Who of you knows the romantic movie „Letters to Juliet“ with Amanda Seyfried and Vanessa Redgrave? To briefly summarize it, it tells the story of a woman searching for love advice à la Romeo & Juliet in THE town of love, Verona (you gotta watch the movie ;-)). 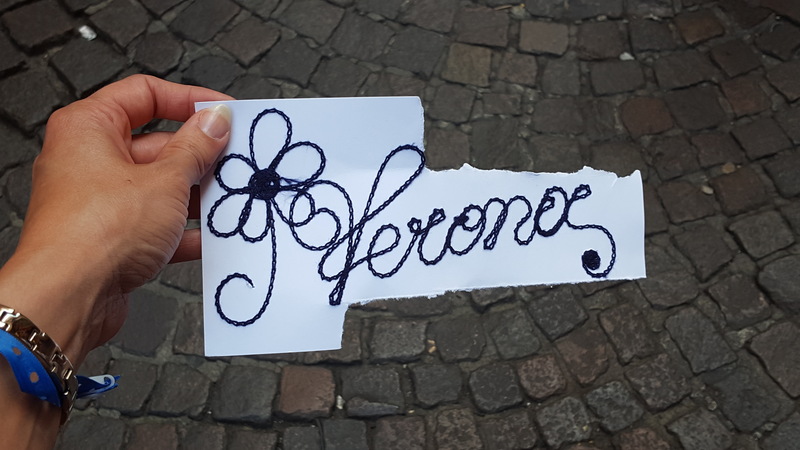 When visiting Verona in summer 2017, I tried it out myself. 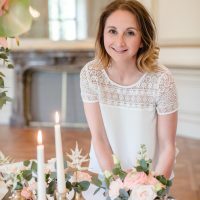 I wrote a letter to Juliet describing my current relationship status, where I am seeking for advice whether I should move to another city to be with the guy I am dating or not. I pinned the letter on Juliet’s wall. Honestly, I did not think about this letter again until few days ago, when my sister (who is in charge of my mailbox as I meanwhile did move to another city for this guy) called me and screamed through the phone’s speaker asking me to guess from whom I have received a letter. Well, I had no clue why she is this excited and I could not come up with an equally-exciting guess. A tax refund was the only thought I had in my mind. But I should be wrong. “It’s from Juliet!”, she screamed (still excited). At first, I couldn’t recall anyone I know with this name until she told me “Juliet, the one and only Juliet from Verona!”. That was a surprise! A huge one! I couldn’t believe it! The advice I received was very personal but I would like to share the key message with you. I think that no matter in which relationship status or life situation one is, encouraging words do always help. Especially, when they stem from one of the most famous women in literature, who was fighting for her love until her tragic death. I know this sounds a bit dramatic and I am aware of the fact that it was written by “normal” people like you and me. Nevertheless, it is such a great surprise to receive a personalized and hand-written letter with such supportive words and much love. 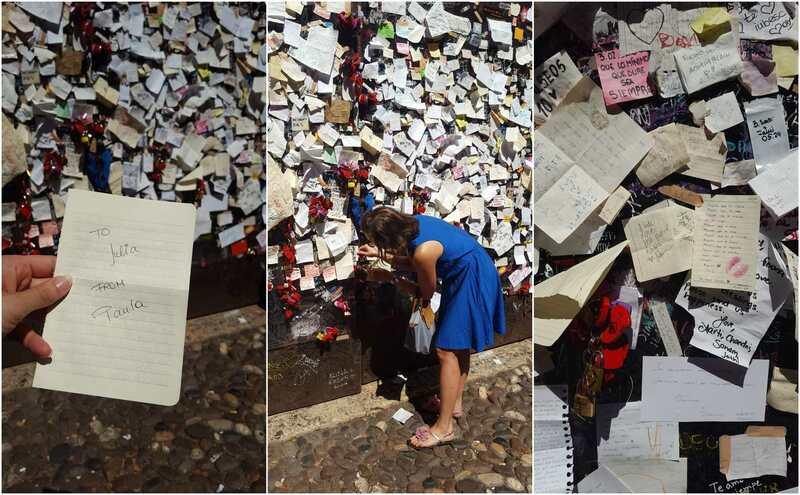 The story of the Juliet Letters started in the 1930’s when Ettore Solimani, the guardian of Juliet’s Tomb, began gathering the first letters people left at the grave and, moved by this phenomenon, he started responding to these letters. 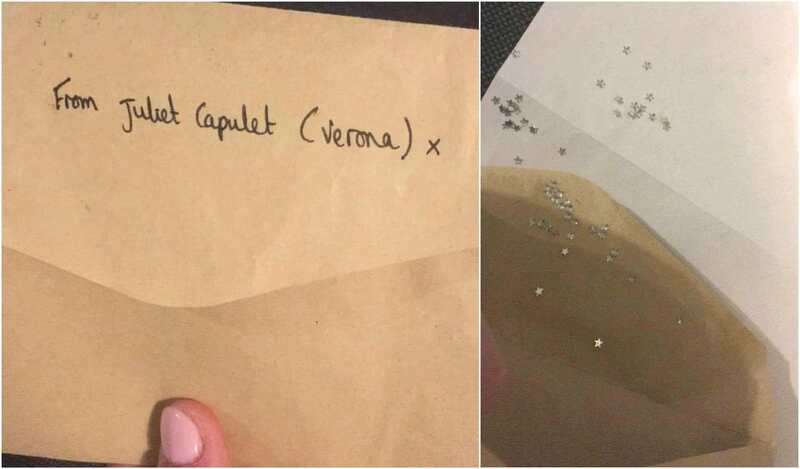 Over 5,000 letters that are addressed to “Juliet, Verona” arrive in Verona per year. In the meantime, e-mails are also accepted and more than 2,000 are sent each year. A team of approx. 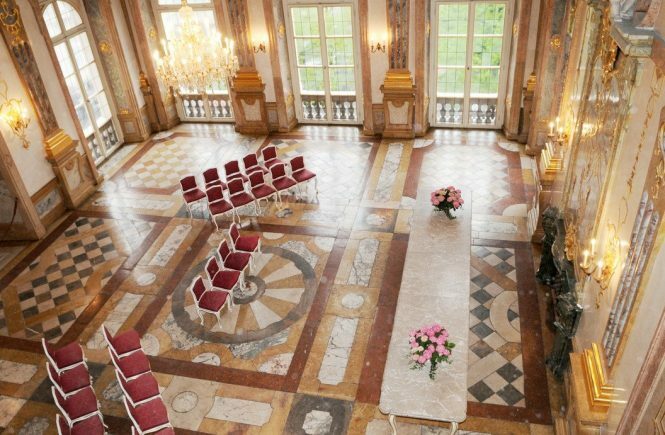 20 volunteers, the so-called Juliet’s secretaries, reply to each and every one of them in the name of the most famous heroine in literature known from the tragic story of Romeo & Juliet. Thank you to Juliet Club! You certainly made 2017 even more special to me! 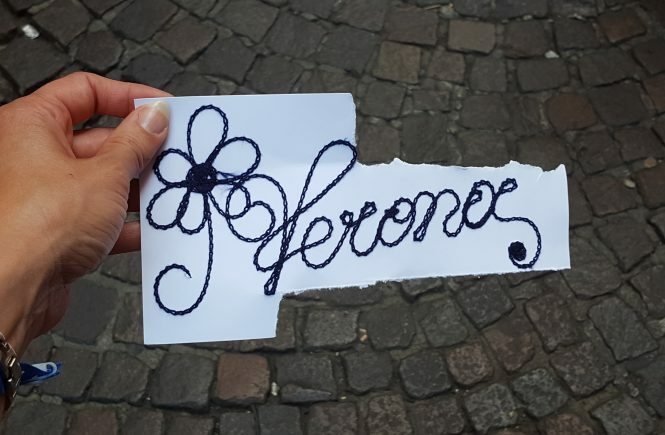 By the way, if you want to drop a letter to Juliet yourself, go to Juliet’s House in Verona or leave it at Juliet Club in Corso Anastasia 29, Verona.